DND Photo submitted by Laurel Richards. 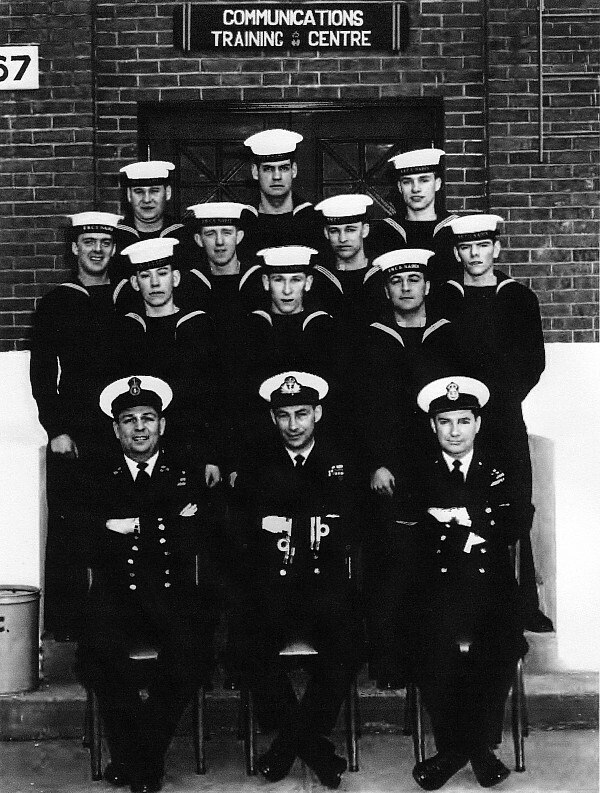 Trade Group 1 Course, 1958/59. Back, Left to right: Unknown, Bill "Ernie" Richards, Denis Domshy. 3rd Row, L to R: Al Duhamel, Unknown, Otto Duy, Bill Nairn.